Let's work together to get healthier. 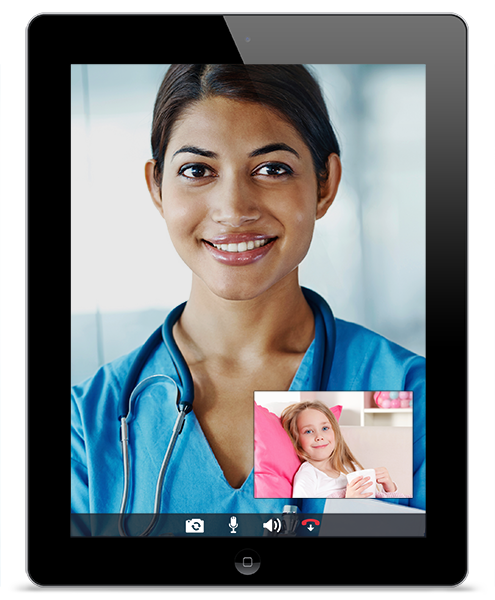 Livecare offers proactive solutions for taking control of healthcare. 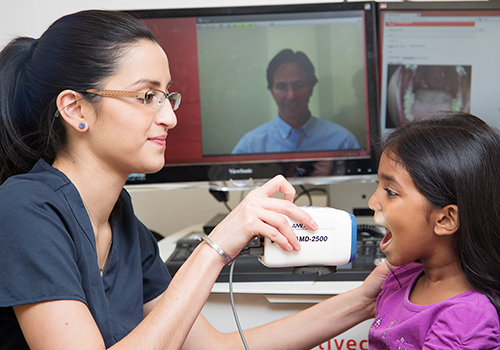 Livecare is the only Telehealth company owned and operated by physicians. Are you a primary care physician or practice administrator? Discover how Livecare bridges the gap between providers and patients.